What weighs about 13 pounds, can run 30 mph and has completely taken over Paper Source? 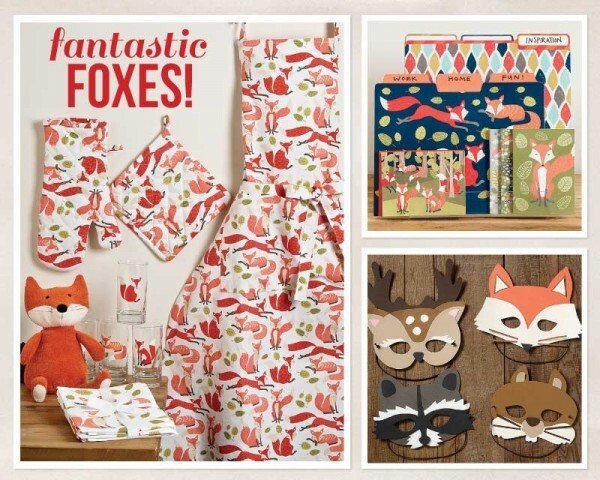 Why, foxes, of course! 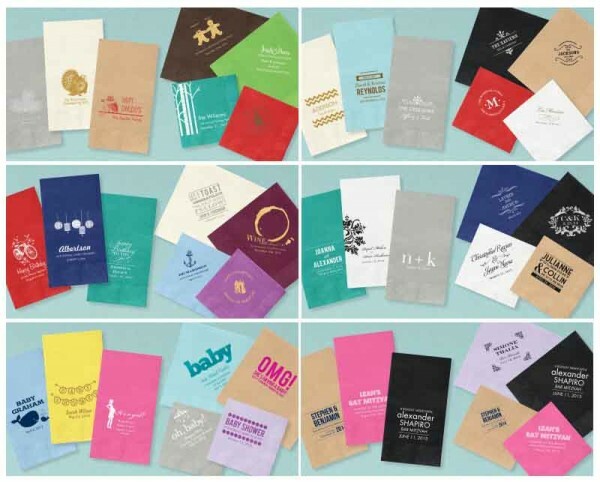 When it comes to your most special events, a little bit of decorative cohesion goes a long way, which is why Paper Source is pleased to unveil the newest addition to our personalized collection. Our personalized napkins and placemats not only allow you to customize your table decor with monograms, names or messages, but they also perfectly coordinate with other Paper Source colors so all of your menu cards, place cards and other accents can have a crisp, perfectly put-together look that wows your guests. Spring is officially here! 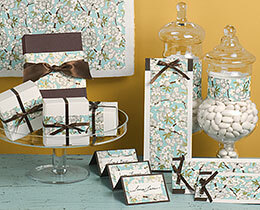 And our Bridgeport Paper Source store wanted to kick off the season by sharing springtime wedding inspiration. In this visual collection store manager, Christine, features a few DIY wedding projects inspired by our Daisy flower kits and the fresh curry and night colors of our Bulletin Wedding Invitation. 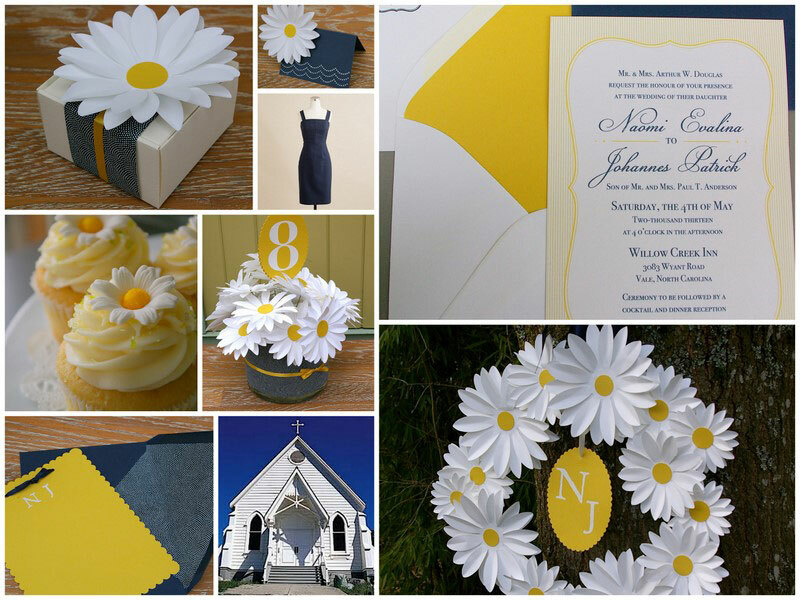 Coordinating elements like an adorable Dark Navy Cotton Cady dress from J.Crew, sweet daisy adorned cupcakes and an authentic white-washed church set the tone for what would surely be a lovely springtime wedding. For more inspiration, check out Susan’s Night and White destination wedding or browse our new DIY wedding section. No one loves a wedding more than those of us here at Paper Source. 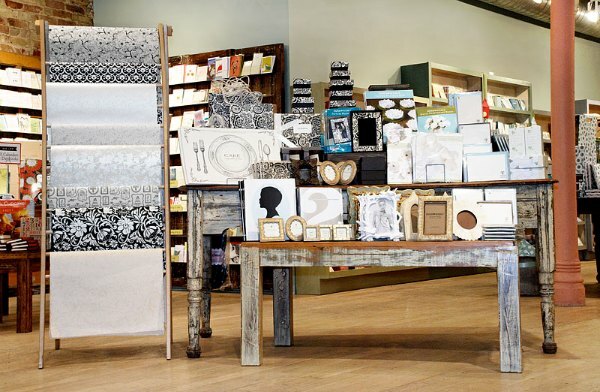 Ask our associates how they first learned about Paper Source and many will answer with tales of wedding planning, same goes for our customers. Some recall spinning through a room filled by our Colorscope or sifting through racks of inspiring fine paper. Most remember falling in love with perfectly packaged wedding invitations and everyone fondly reflects on the DIY finishes of their big day. Last spring our colleague Laura married her best friend in their hometown of Peoria, IL. 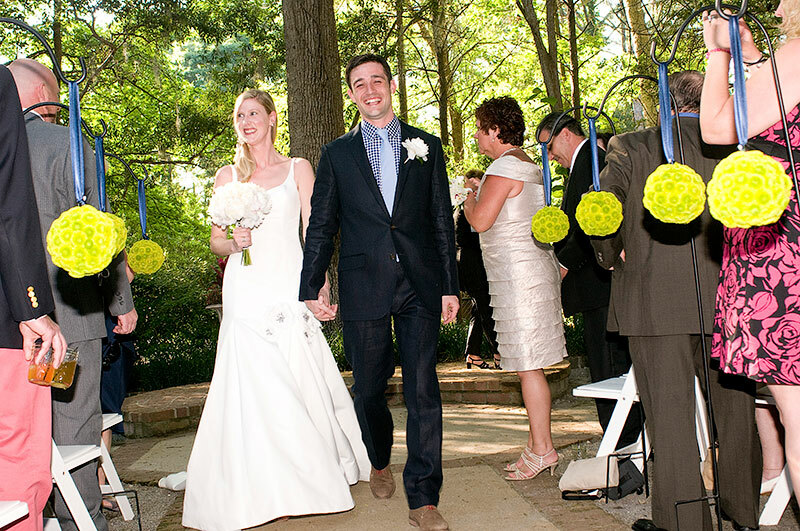 Laura incorporated a number of DIY wedding projects to make her event a Paper Source wedding. Her day was special in so many ways, so we asked Laura about the inspiration behind this hometown celebration. Last year one of our colleagues had a destination wedding and, like many of us, Susan wanted to incorporate Paper Source elements into her wedding ceremony and reception. 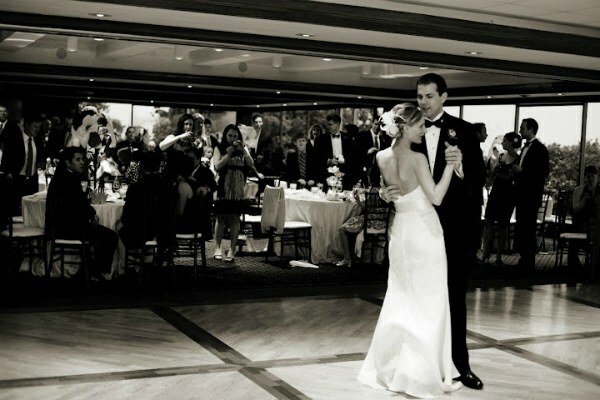 Since many of our readers are also considering a destination wedding, we had Susan tell us how she prepared for this perfectly night and white wedding in Hilton Head Island, South Carolina. We love how Paper Source Fan Lisa Y. used a monochromatic color palette and rubber stamps to accent her Eagle Castle Winery wedding in Paso Robles, California. 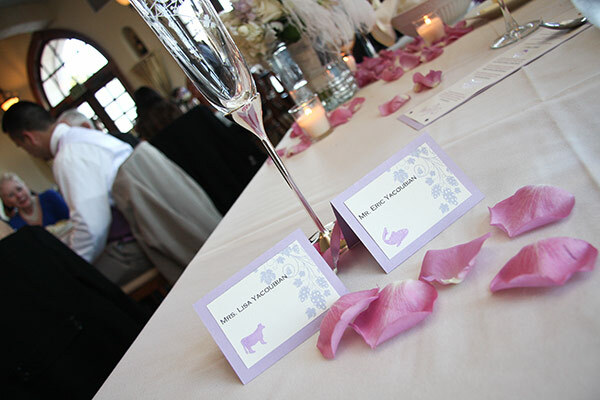 I worked with TwoYellowShoes to design a custom template since I wanted the grapevines to go with our winery wedding. With spring and summer weddings approaching, there are sure to be lots of last-minute crafting projects and to-do’s, as you prepare (or help someone else prepare!) for the big day. Keep it simple while getting stunning results with these program ideas– the perfect way to usher in a grand affair! Incorporate a beautiful fine paper design into your wedding suite with the subtle punch of a paper sash. 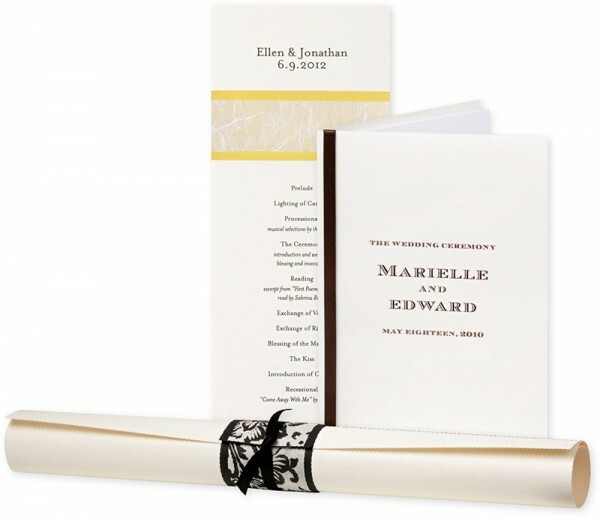 Decorative sashes are an easy way to decorate wedding invitations, programs, favor boxes and more. Like the little black dress that sits in your closet, we’ve found the little black (or white) gift offers the same reliability and versatility. So, in addition to a springtime ode to daisies, we’ve compiled a beautiful assortment of black and white products.